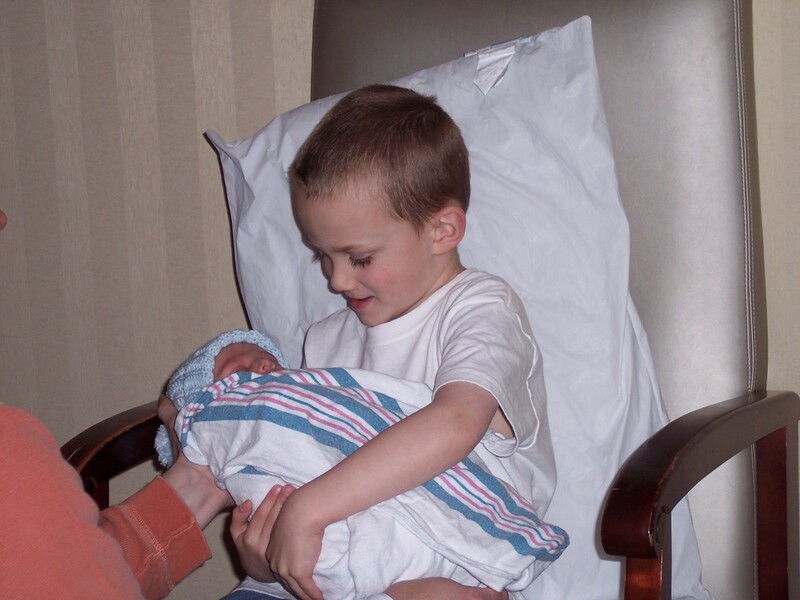 On March 13, 2009, our son Carter Shane Barber was born. 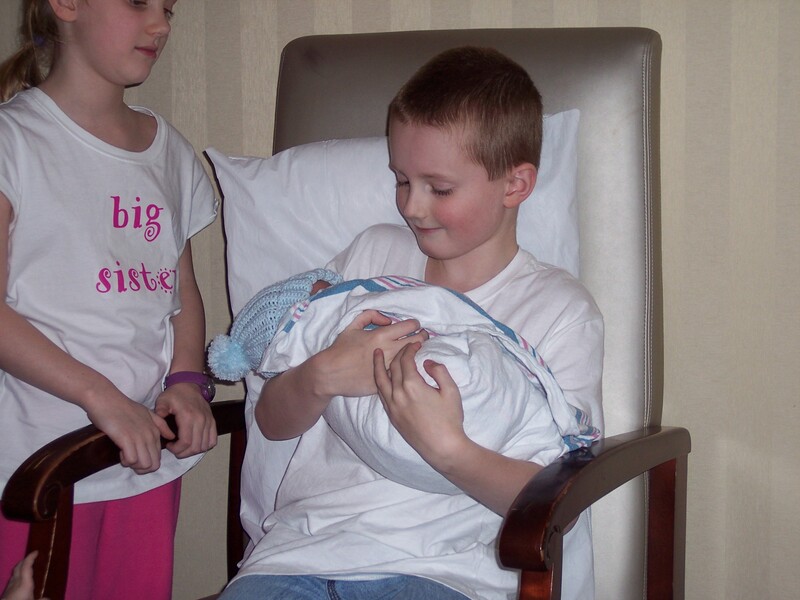 1 – Watching the faces of my children as they hold their new baby brother in their arms. 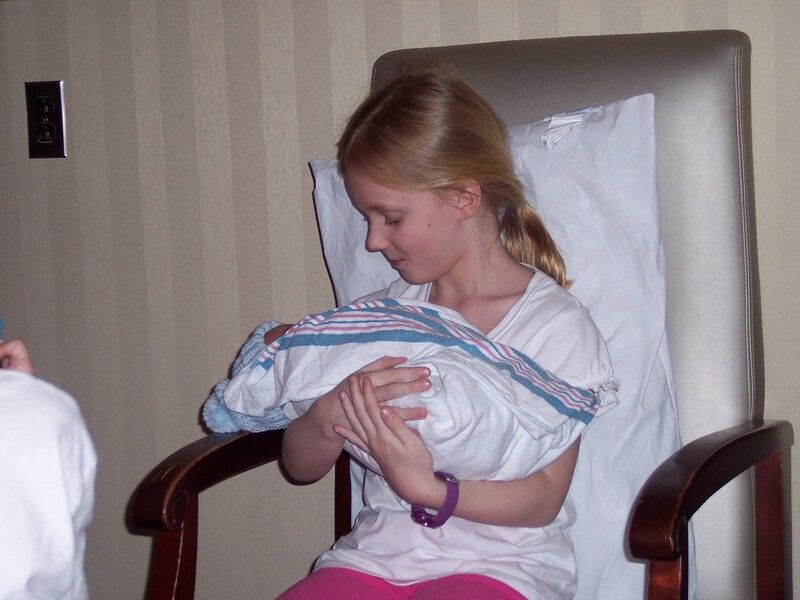 2 – Having my youngest daughter look into my eyes as she held her baby brother for the first time and say, “Dank you Daddy” with complete sincerity of heart. 3 – Waking up every morning (even though I’m dog tired) and enjoying the children treat the beginning of the day as if it were Christmas morning. 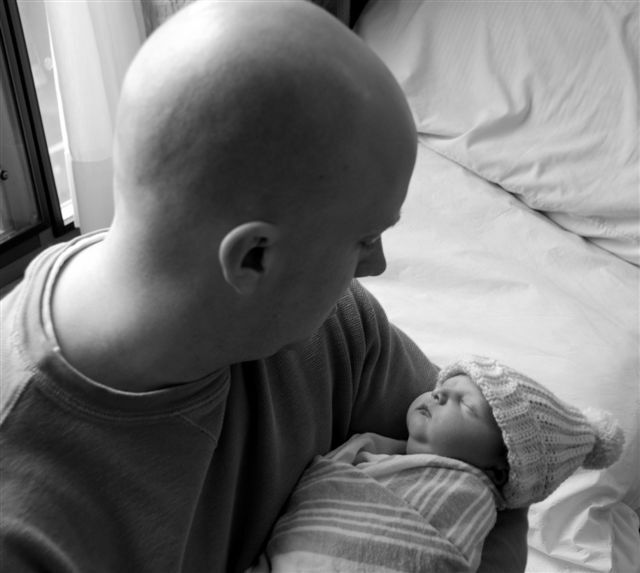 4 – Driving home with my wife from the hospital and watching her in the rear view mirror as she sat next to our new baby boy and slept so peacefully she nearly felt out of her seat. 5 – Finally being able to sleep in the bed with my wife because she is comfortable enough to actually sleep in the bed again. 6 – Hearing my son Calvin, who rarely speaks, be so willing to talk to and about his new baby brother and then always giggle with glee whenever his baby makes a sound (although my wife can’t stand it when Calvin does this in response to the baby crying..so I correct him for this, but for some reason I still really love to watch him do this). 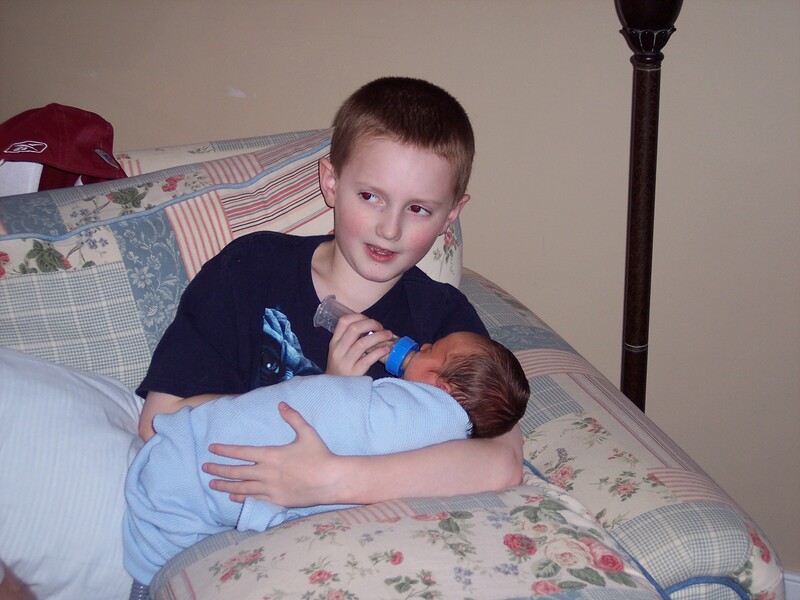 7 – Watching my son Calvin, the roughest/toughest/filthiest of the bunch, hold and kiss his baby brother. 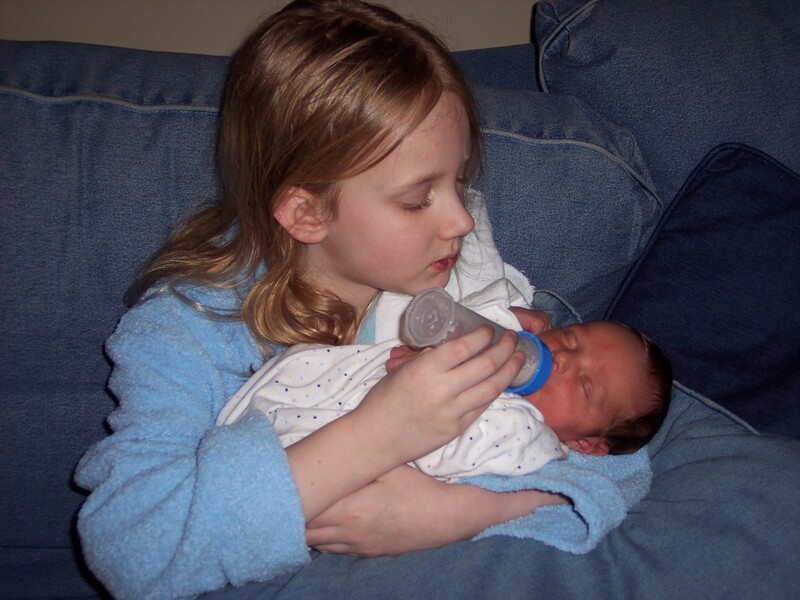 8 – Watching my oldest two, Coleman and Emmie, hold their new baby brother and feed him a bottle and then help them burp him – and then their reaction when he actually burps. 9 – Making pancakes almost every morning. 10 – Friends and family visiting and bringing all kinds of great food. 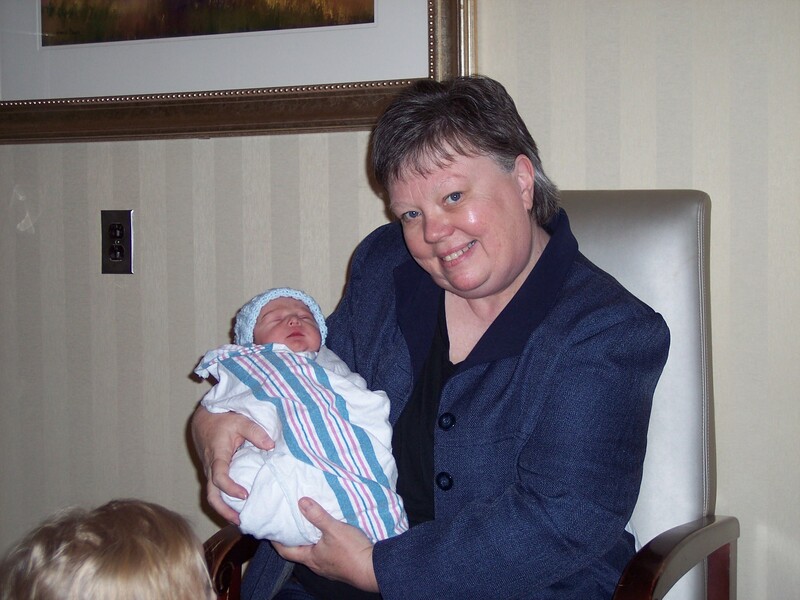 11 – Being so well served by my parents every single day – before, during, and after the birth of this baby. 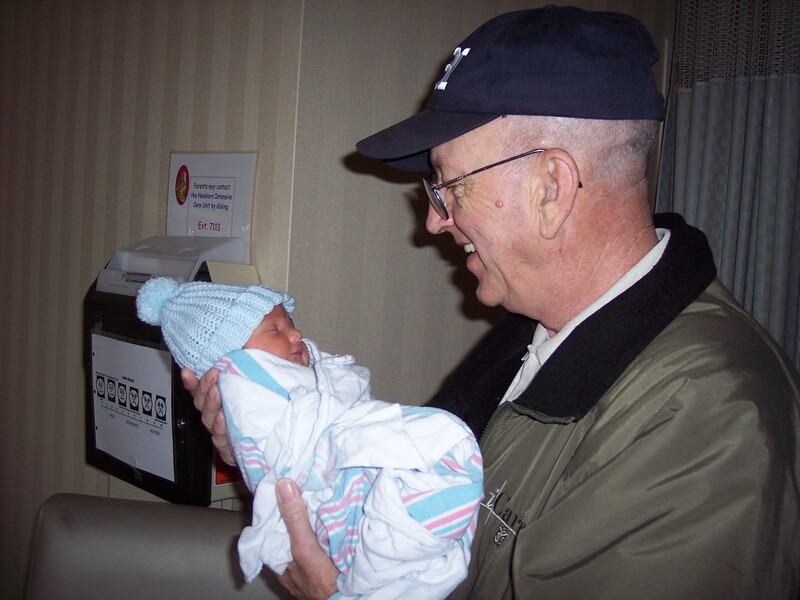 12 – Working so hard to feed a baby that will barely wake up and then hearing the nurse say, over the phone, that the bilirubin count has gone down! 13 – Putting Carter in the glow-worm outfit – but for only a day. 14 – Hearing my oldest son Coleman pray for his mommy and new baby brother right before he thanks God the Father for sending Jesus to die on the cross for our sins. 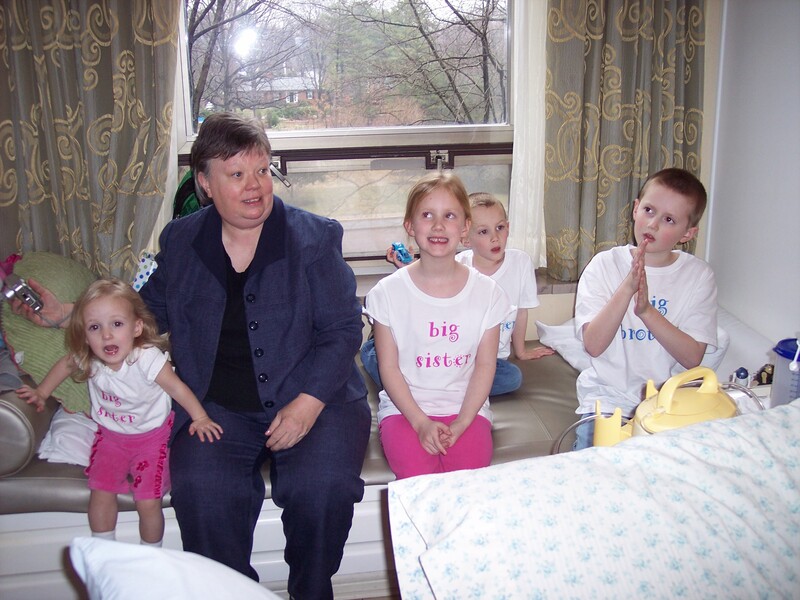 16 – Realizing there are way too many blessings that have come with having our 5th child for me to possibly count. Thanks for making me cry! You are one of the blessing that should be listed here! You have been amazing! I love you. 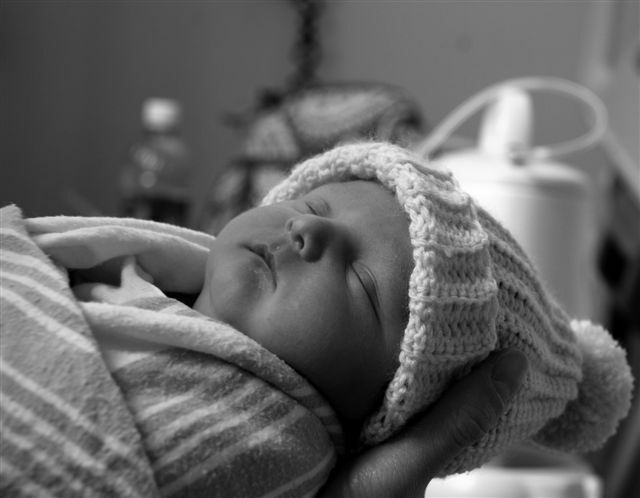 You are a blessing Brian – Congratulations on this precious baby boy. 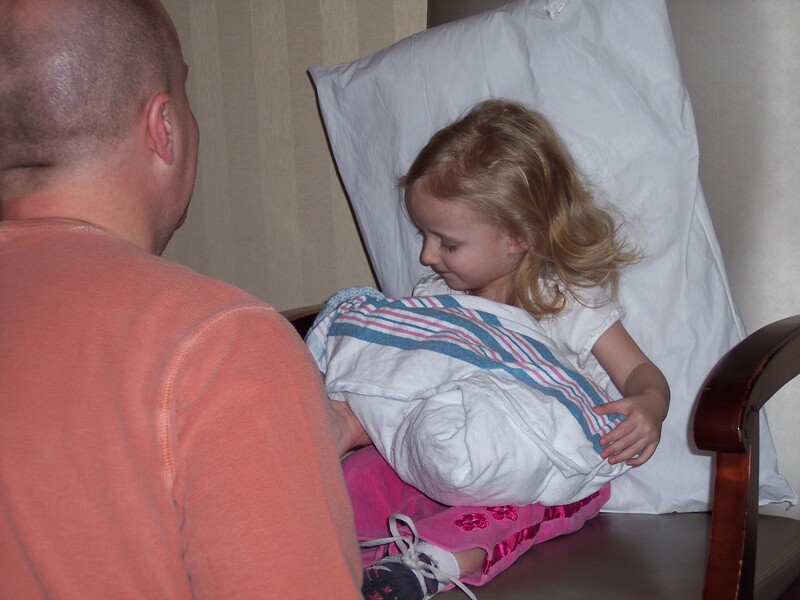 wow – congratulations and praise God for your newest family member. What a great post. Well done to all – I’ll be praying for continued health and the gift of sleep! PS and thank you for your lovely recent comments on my blog! Thanks Andy. I look forward to reading more from you. Children are such great gifts of God! Praise the Lord and thanks for sharing! Hey Rick, thanks for stopping by and I’ll continue to comment on Exist for Christ as you continue to post great stuff. We are blessed and privileged to call you guys precious friends and it has been a joy to watch your family grow. Carter is a beautiful baby boy and we are looking forward to coming years! Me and my Husband have 4 children and thinking about having our 5th child. But the truth of the matter is, Half of me wants another and the other half is saying 4 is enough. I’m so confused and feel so guilty for feeling that way, knowing there are so many people that wish they can have babies. I’m 29 Husband 33, any advice? Thanks for the question Liza. I’ll have to think on that one, but I would say right off that you guys should not use your age as a reason. Jenn and I were both in our 30’s when we had our 4th and 5th child…I think whatever you decide, it should be a decision that is made through the lens that sees children as a blessing from God.